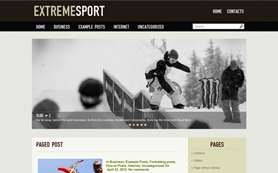 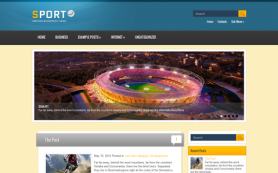 Skate is a sporting WordPress theme for skateboarding fans and sports enthusiasts in general. 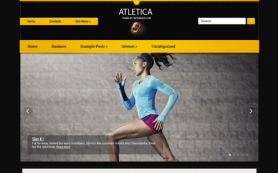 The design consists of the unique combination of yellow and green. 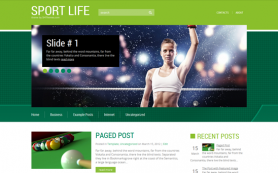 It comes with easy-to-use administrative panel, attractive related posts, custom widgets, and lots of other powerful features that provide a great base to build on. 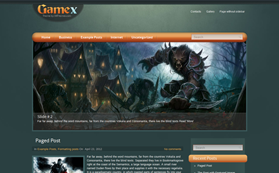 Installing and setting-up the theme is easy for beginners and experts alike. 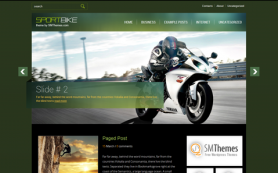 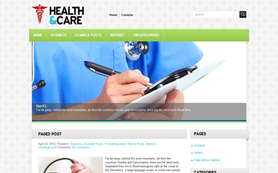 Users can also edit the premium WordPress theme with great ease to suit their needs. 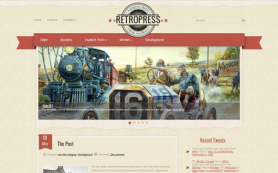 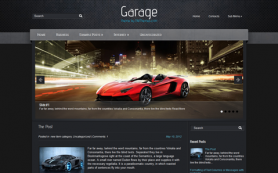 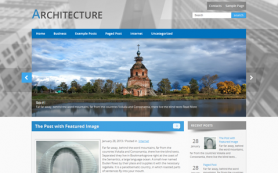 Download the free WordPress theme today!